Sturdy hammer with SDS-max tool holder for drilling up to 38 mm diameter. Long lifetime, even in heavy-duty applications, as a result of the sturdy metal housing and compact design. 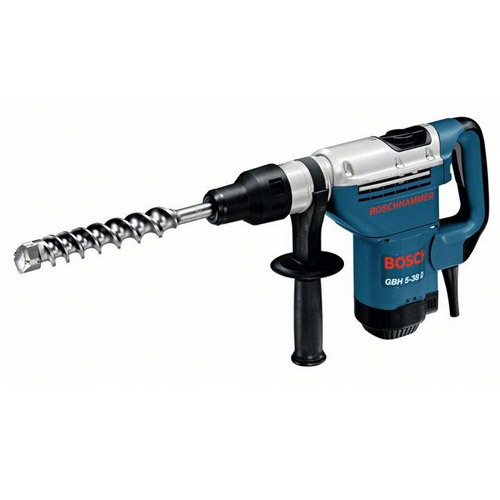 High drilling rate when drilling in concrete thanks to optimised hammer mechanism technology. With chisel function for universal application. Powerful 1050-watt motorVario-lock with 12 different chisel positions.